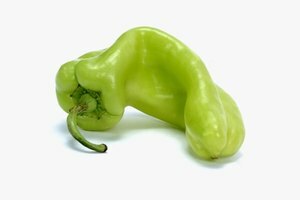 Jalapenos and other green peppers fall into an unusual category: vegetables that you do not need to blanch before you freeze them. 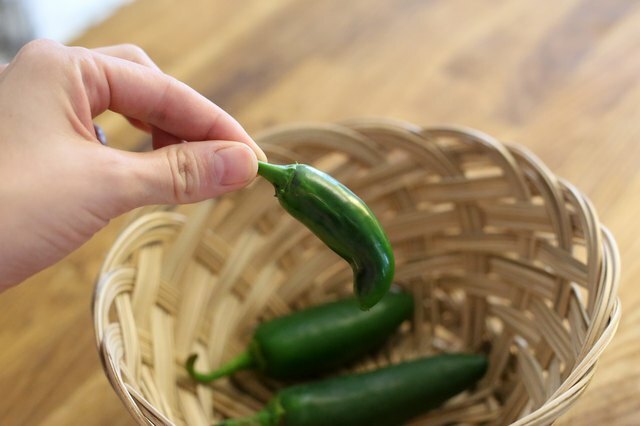 You could simply pop whole jalapenos into the freezer and hope for the best, but your results will not be nearly as good as if you take a few minutes to prepare the peppers first. 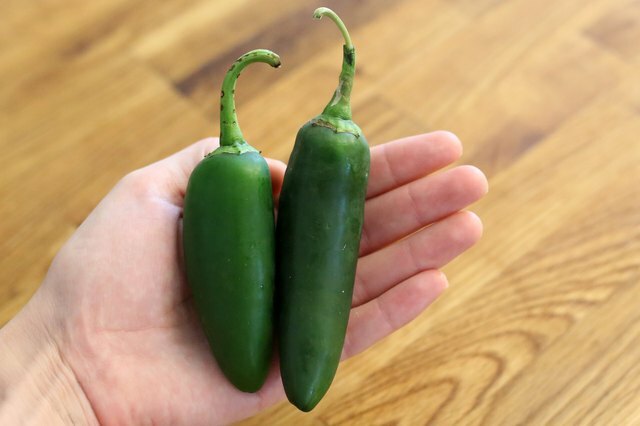 The final product will be somewhat softer than the original when thawed, so it is best to use frozen jalapenos in recipes that involve cooking them rather than using them raw. They will still be somewhat crisp, however, so you can use them raw if necessary. Sort through your freshly-picked jalapenos. 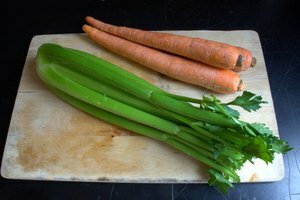 Remove any that are bruised, soft, moldy or otherwise imperfect, as these are not good candidates for freezing. Discard these or set them aside for another use. 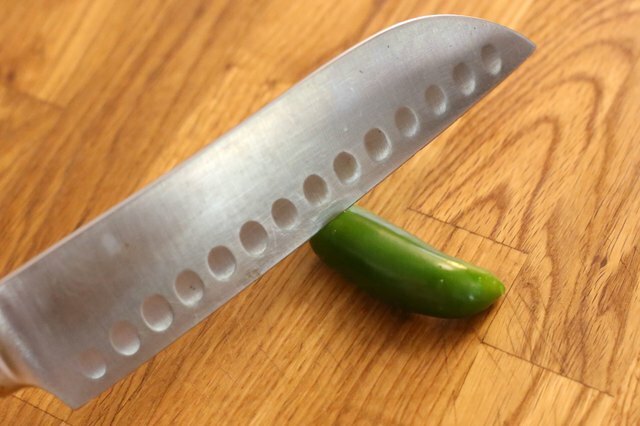 Wash your perfect jalapenos in a mixture of approximately 25 percent distilled vinegar and 75 percent water. The amount of this mixture you will need depends entirely on the number of jalapenos you wish to wash. Rinse them in pure water. 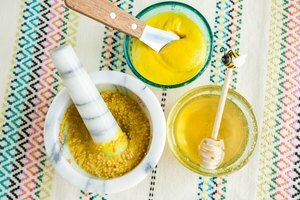 The vinegar mixture will remove more bacteria than water alone. 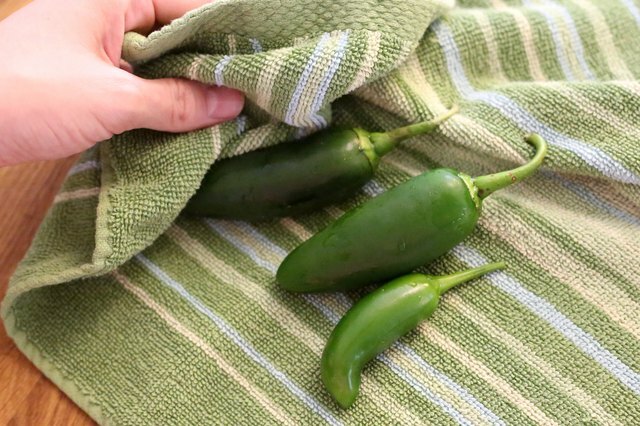 Dry the jalapenos gently with a clean kitchen towel. Prepare your jalapenos as you wish. You do not need to do anything to them if you would rather not; you can successfully freeze them whole. To save yourself time and trouble later, however, you can also cut them into the sizes and shapes you wish now. 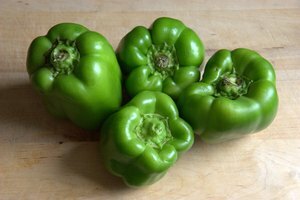 If you do decide to cut the peppers, remove and discard the stems, stalks and seeds. 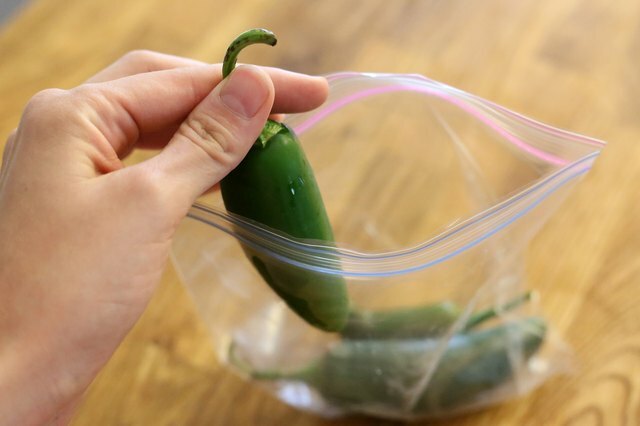 Place the jalapenos -- sliced or whole -- into airtight freezer-safe containers. You can use freezer bags for this or rigid freezer containers. Seal the containers and put them into the freezer. 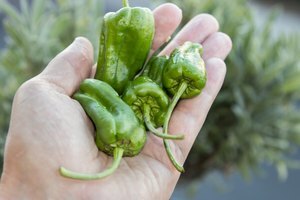 Do not cut jalapeno peppers without wearing gloves. If you do so, they may cause your skin to feel like it is burning. Do not touch your eyes, nose, mouth or other sensitive parts of your body while dealing with jalapenos.